Yes, our dear Erzulliestas! 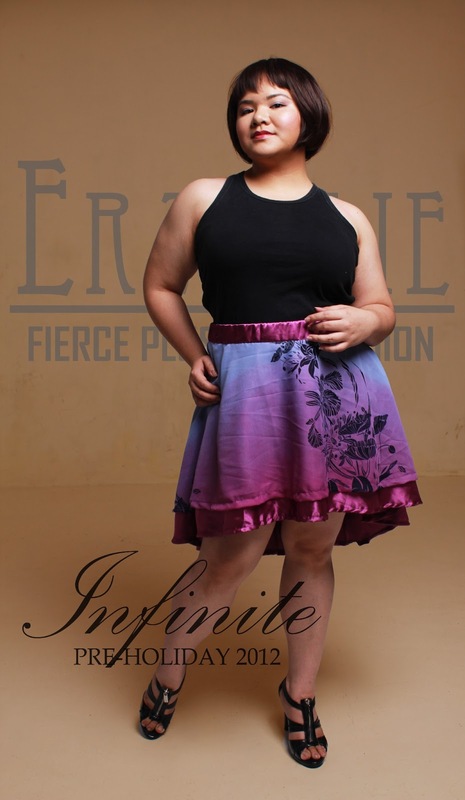 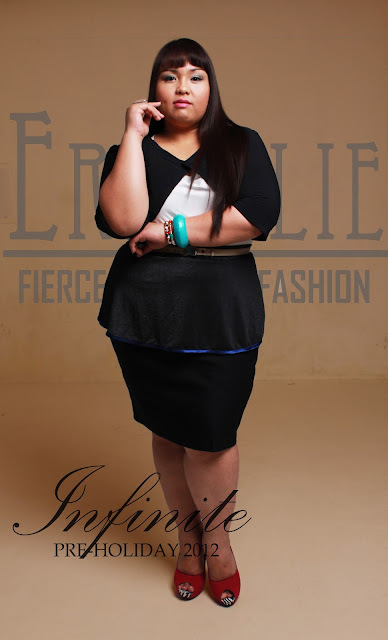 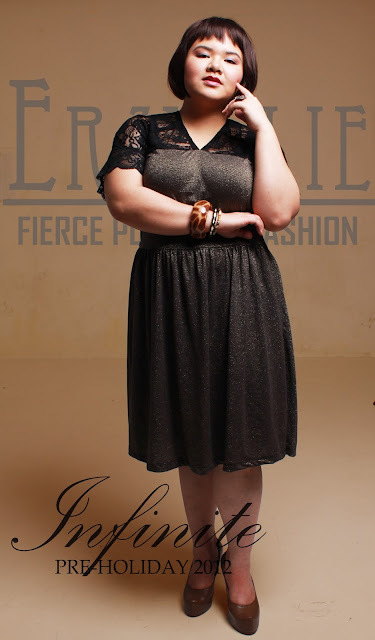 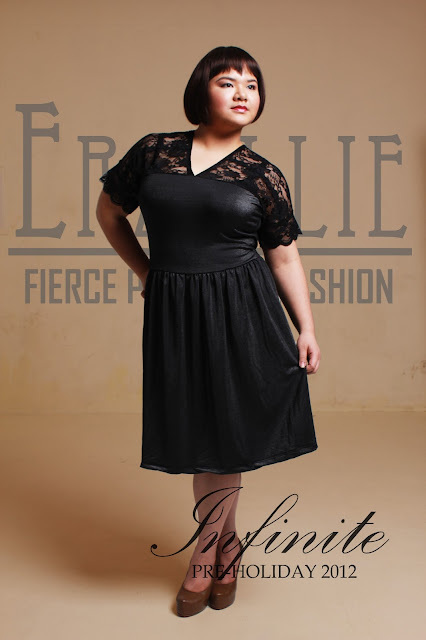 It is time for a small recap of the past Pre-Holiday collection (2012) as we are about to privately release the latest Pre-Holiday 2013 collection this Saturday to the attendants of the Fierce+Flaunt Plus Size Shopping event! 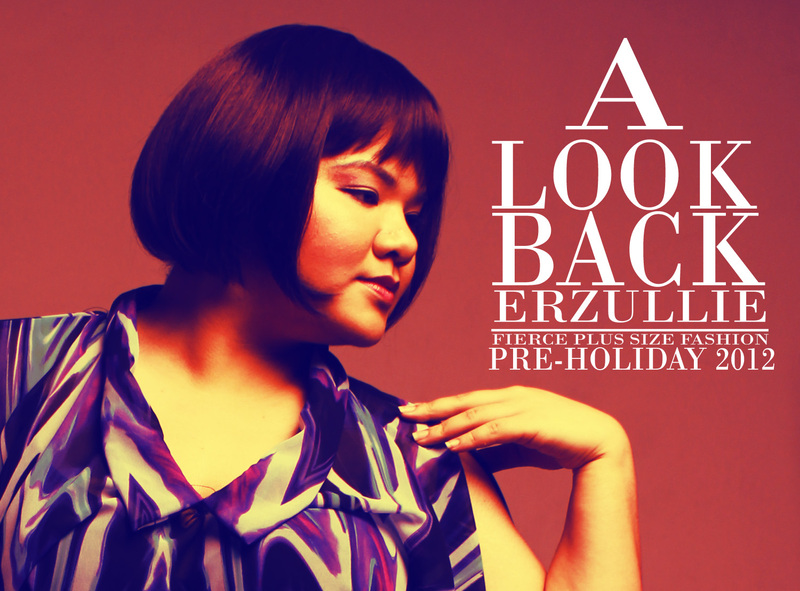 Which one was your favorite and what are you hoping to see on the latest one?